Have you always thought about taking a faculty development leave (FDL), but didn’t think you had the right project in mind or that your absence would cause too much pressure on the department? This academic year we have 25 full-time faculty members on leave, engaged in interesting projects around the globe. FDL is a faculty benefit not to be ignored. Sudha Arlikatti and Tracy Everbach just returned from their leave and can attest to the tangible and intangible benefits of 'time away from campus.' 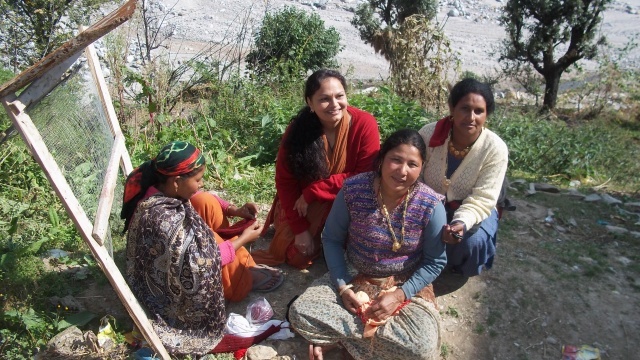 Arlikatti, associate professor in emergency management, conducted field research in the foothills of the Himalayas to assess disaster preparedness and to determine the effectiveness of response strategies on survival, after the June 2013 floods. Everbach, associate professor of journalism, traveled to El Paso, San Diego, Juarez and Tijuana to interview women journalists who covered the chilling murders that occurred during the drug cartel wars in Mexico from 2007-2011. Both returned to the UNT campus this spring rejuvenated and with important data sets to enhance their research productivity. Whether you have never taken a leave or you have taken three, we would like to know more about your view of FDLs at UNT. Please take a few minutes to answer the brief survey. Our hope is that your valuable feedback will inform our decision making process in determining how leaves are promoted and supported in the future. Is Retirement in Your 'Near' or 'Far' Future? 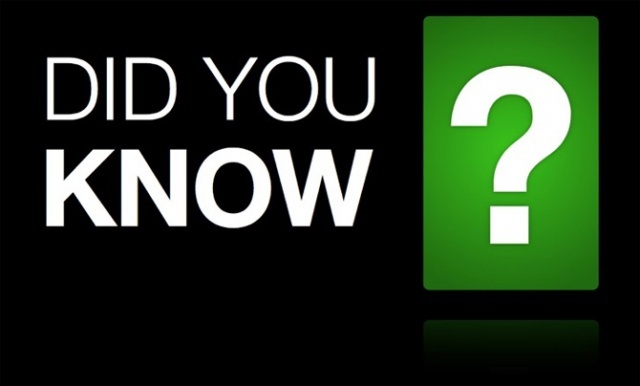 Did you know that nearly 75% of baby boomer faculty members (ages 49-67) plan to delay retirement past age 65, or never retire at all. According to a new Fidelity Investments study of higher education faculty, 81% cited professional reasons and 69% cited economic concerns for their delayed retirement decisions. For most baby boomer faculty paying for health care in retirement is a big worry. Only one in ten higher-education educators said they have saved “a great deal” to pay for medical expenses not covered by insurance or Medicare. The sooner you start planning for retirement, the more time you’ll have to explore your retirement options. The Office for Faculty Success is pleased to offer our first workshop that addresses questions that may arise as faculty begin contemplating retirement. Representatives from the Provost Office, Human Resources, UNTRA members, and recent retirees will present exit strategies and answer your questions about retirement transitions. The panel presentation is scheduled for April 25 (2:00 p.m. - 3:00 p.m., BLB 073). The Mentoring Grant Program provides support to full-time faculty in four critical areas: gaining institutional knowledge, supporting teaching and research efforts, developing professional networks, and/or promoting diversity. Funding for the 2014-15 academic year is available for both individual and team grants across all faculty ranks (i.e., lecturer, senior lecturer, principal lecturer, assistant, associate, and full). Individuals who are interested in submitting a proposal must attend pre-grant proposal workshop. The second (and final) workshop will be held TOMORROW (March 20, 9:00 a.m. – 10:00 a.m., Sage 230). Register today. If you are unable to attend, we ask that you send a representative from your unit. Mentoring grant proposals (Call for 2014-15) are due on April 30. Need to get some articles out the door this summer? If so, this workshop is for you. A panel including some of UNT's most prolific writers, editors and editorial board members from top journals representing a variety of fields will explore how to turn your fears and roadblocks into a programmatic framework for productive writing. Audience questions will also be entertained. This session will be held on April 15, 3:00 p.m. – 4:30 p.m. in Gateway 131. Register today. First 20 registrants will receive one of the following books. Newton’s List is a robust, online clearinghouse of funding opportunities for researchers, students and educators seeking international science collaborations. 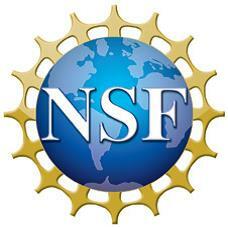 Launched in 2013 and co-sponsored by CRDF Global and the U.S. National Science Foundation (NSF), the website is intended to provide funding agencies, nonprofits, universities and industries with a free tool to reach a broader community, maximizing their potential to solicit innovative international research. Addition­ally, Newton’s List provides grant seekers with a resource to establish and expand upon international collaborations. Newton’s List is available at www.newtonslist.org. 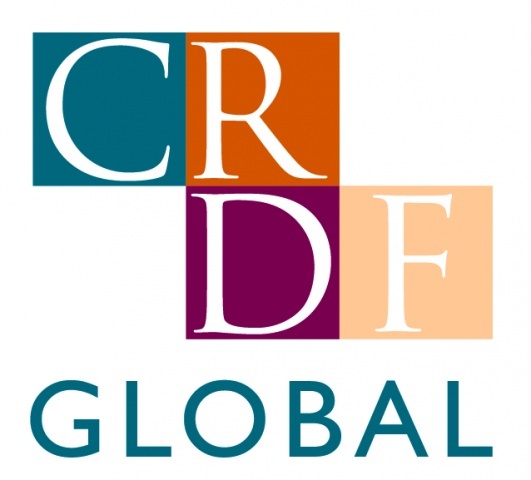 For more information, please contact the Newton’s List administrator at newtonslist@crdfglobal.org or see the Newton’s List press release. In case you missed this in the last newsletter, we want to reintroduce you to a new interactive feature on the Faculty Success website that allows faculty to submit information about honors, awards, and accomplishments they or fellow faculty have earned external to the university. By recognizing our outstanding faculty we hope to build a strong university community and facilitate excellence by recognizing one of our most valuable resources on campus, you. Click here to submit an honor or award.